While light often means that a food has fewer calories, this is not the case for olive oil. The word light refers to flavor rather than caloric content; all olive oil has 14 grams of fat per tablespoon, regardless of being named a light oil. Olive oil is one of the world's most healthful foods. But not every recipe benefits from the unique flavor of olive oil. 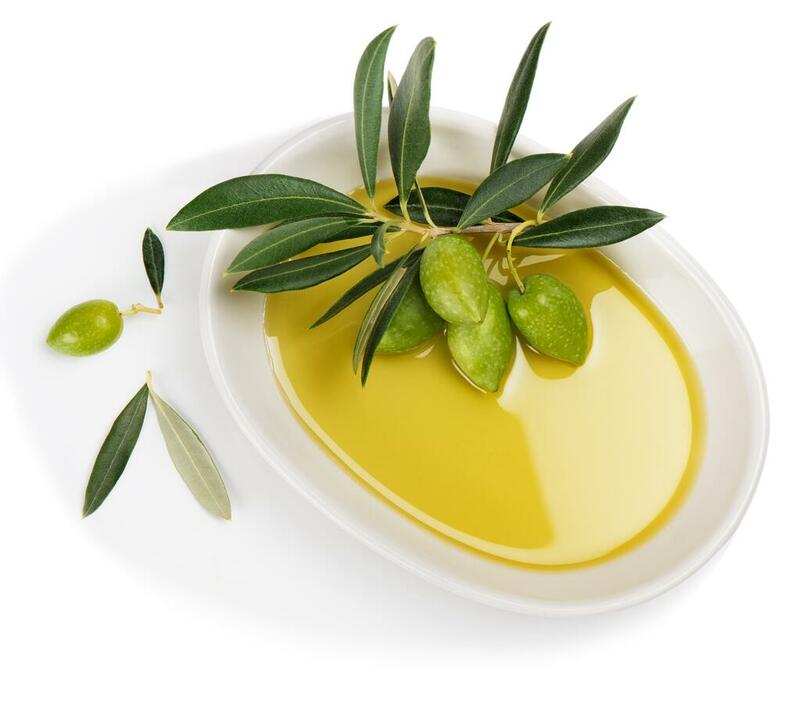 For recipes that call for a neutral flavored oil, try light olive oil. Light olive oil contains many of the same health benefits of extra-virgin olive oil and olive oil. Light olive oil is also less expensive than its extra virgin counterpart, making it a low cost alternative with similar health benefits. Using a light olive oil will not reduce the number of calories in your meal. But don’t despair! Olive oil is still good for weight loss. Olive oil helps to regulate the sensation of feelings full after eating, making it an effective tool in losing weight. Research done at the Technische Uniersität München and the University of Vienna found that just the smell of olive oil increases serotonin, making a person feel more satiated. Light olive oil may not be less calories, but it does have its uses in cooking, due to its neutral flavor. Furthermore, although there is no low calorie version of olive oil, it can still help you use weight. Looking for some olive oil recipes? Find them here.